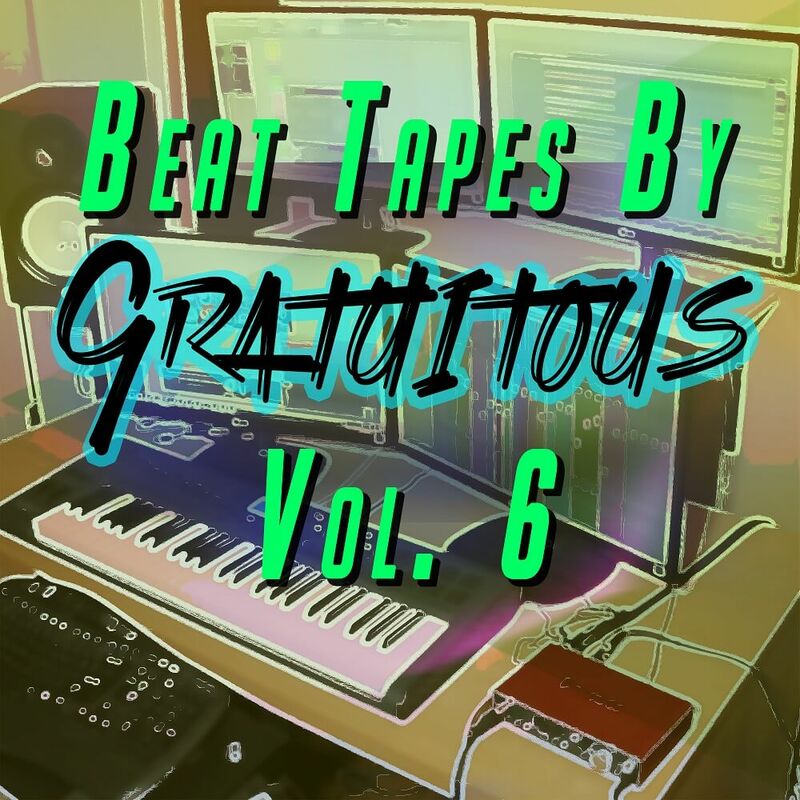 BEAT TAPES By GratuiTous Vol. 6 is the first release since the physical copies of GREATEST HITS Vol. 1-5 have been made! 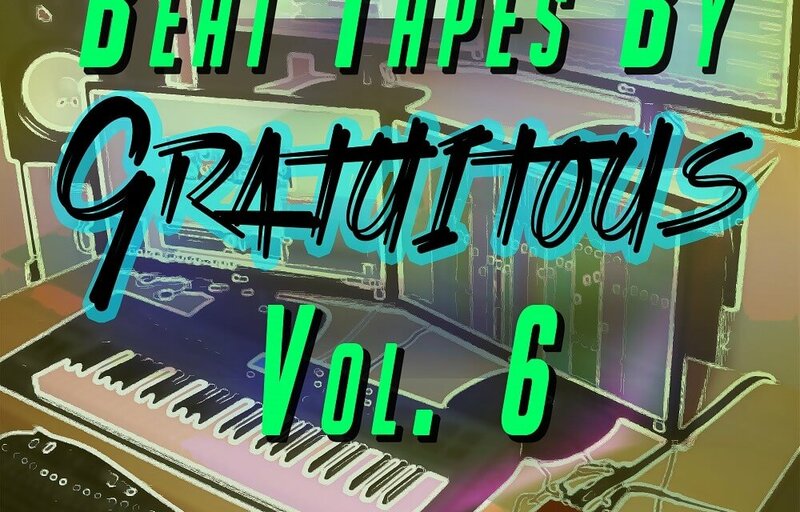 On this beat tape I took an organic approach, recording real instruments and sounds! This includes pianos, guitars, and even my voice for some quick one word phrases! There’s tons of variety on Vol. 6 from hip-hop, to dance, to pop; I’m sure you’re going to enjoy it. Volume 6 features 11 original productions.